Bannatynes Health Club in Folkestone, Kent is certainly one of the best gyms in CT19 boasting the very best equipment with the latest technology. With a recent £400,000 refurb, the brand new facility has the perfect balance between classic equipment such as treadmills and free weights and latest innovation, like Technogym SkillMill and Water Rowers – a club designed to suit all people. Why not mix up your workout with the functional training zone? Increase your strength, stamina, flexibility and speed on the Technogym Omnia 8 functional training zone! 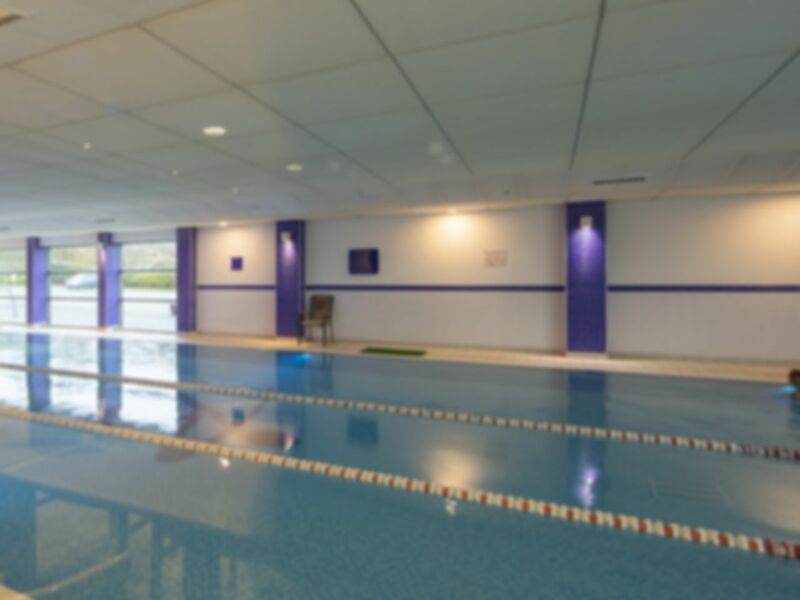 The club also provides a luxurious, heated 20m swimming pool so whether you want to do some lane swimming or just chill out in the pool, the choice is yours! Alongside the pool there is a sauna, steam room and spa pool for complete relaxation. Bannatynes Folkestone certainly does provide some of the best facilities in Kent! The club is located just off the M20 at Junction 13, not far from the EuroTunnel. Folkestone West and Folkestone Central are both a 15 minute walk away. So easy with a day pass to enjoy great facilities in a fabulous venue. Staff always helpful. Really good gym staff lovely and friendly. Great gym with loads of equipment. Easy to buy and redeem pass. Very good. The member of staff on reception was very helpful and welcoming upon my arrival. I ended my experience feeling fulfilled and would definitely use this venue again. A little disappointed today. Swimming pool out of use, showers cold and cafe closed for maintenance. Did not get my money's worth today.